Investment opportunity! 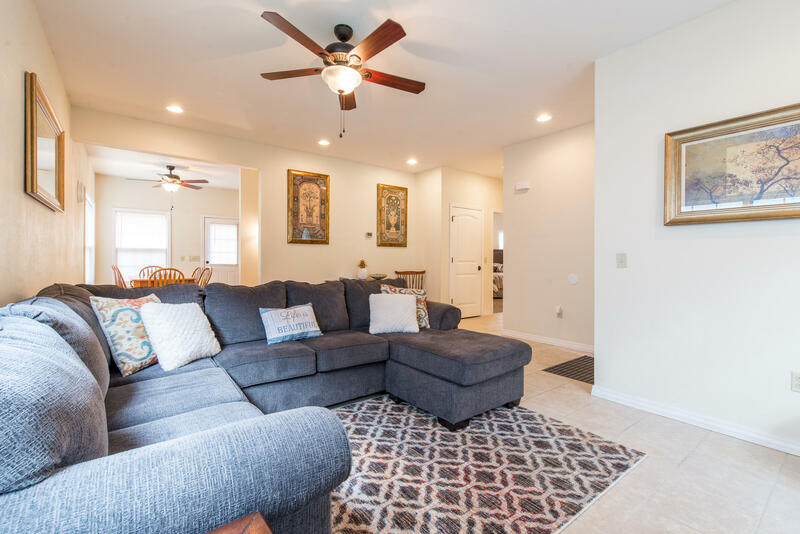 This home for sale at 1311 Berry Drive comes fully furnished so it could provide potential long term rental income for buyers looking to invest in the Branson real estate market. Located in West Branson Heights, this neighborhood sits within close convenience to city amenities and area landmarks. Plus, there are several other great candidate properties available nearby too! Please call 417.527.8435 for Branson rental homes for sale.